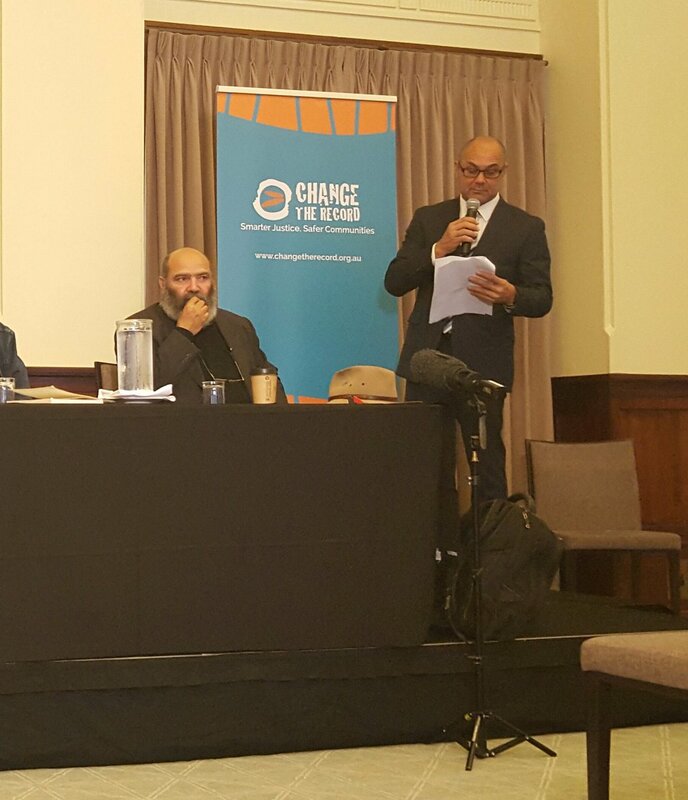 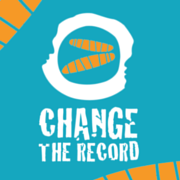 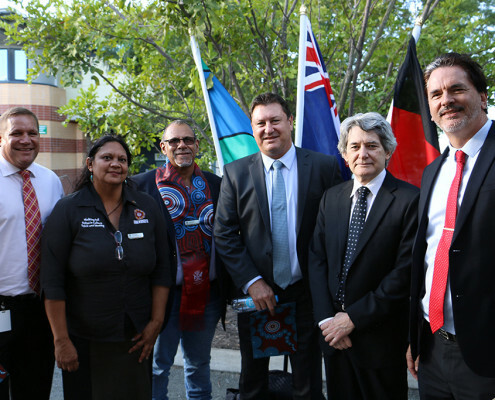 The Change the Record (CTR) Coalition has today welcomed the release of a major report by the Senate Finance and Public Administration Reference Committee into ‘Aboriginal and Torres Strait Islander experience of law enforcement and justice services’. 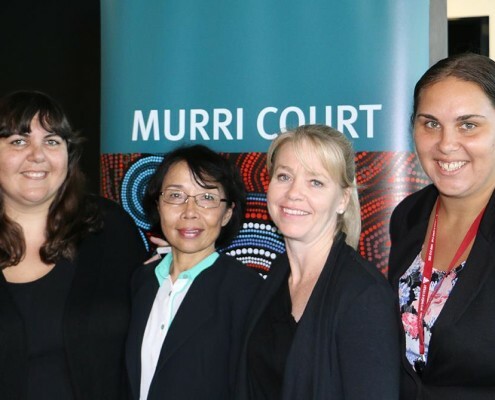 This report makes a number of critical recommendations aimed at improving justice outcomes for Aboriginal and Torres Strait Islander people, including adequate support for legal assistance services. 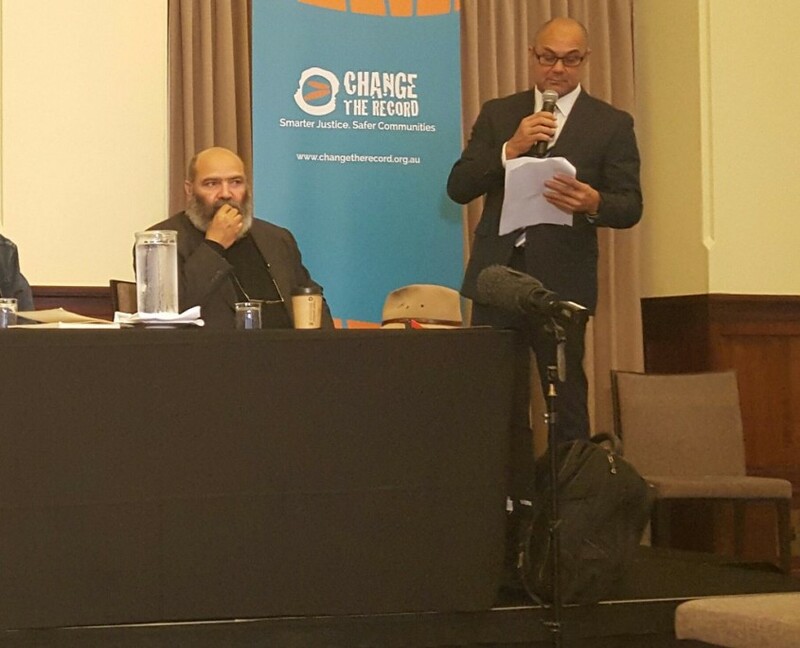 Aboriginal and Torres Strait Islander people are currently 13 times more likely to be imprisoned than non-Indigenous Australians. 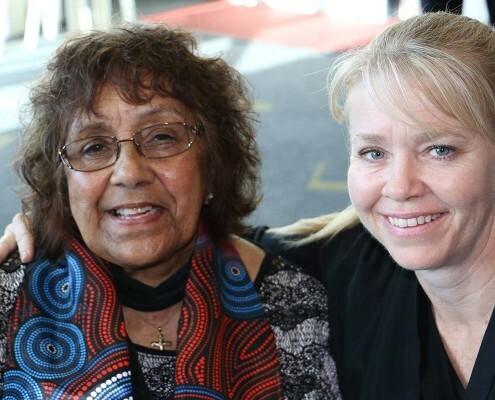 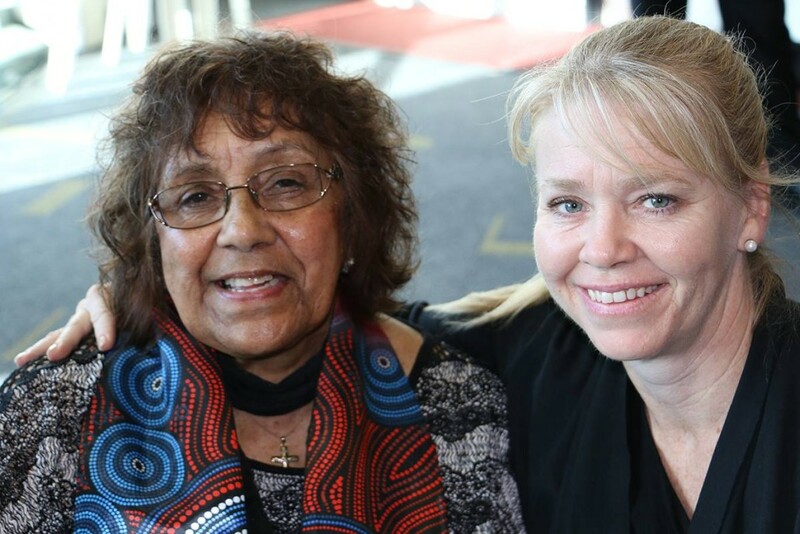 At the same time Aboriginal and Torres Strait Islander women are 34 times more likely to be hospitalised due to family violence than non-Indigenous women. 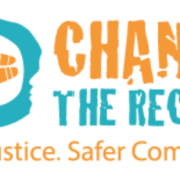 These issues are compounded by a number of significant barriers to accessing legal assistance services and the lack of a holistic, coordinated whole-of-government approach aimed at addressing the underlying drivers of imprisonment and violence rates. 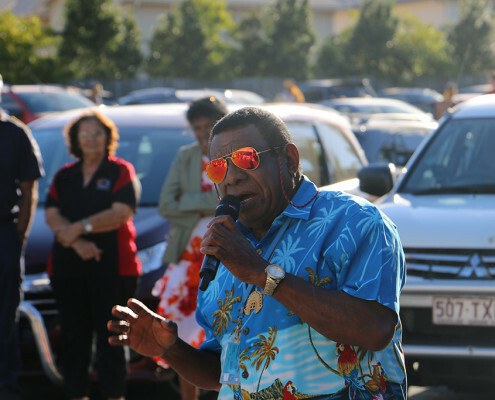 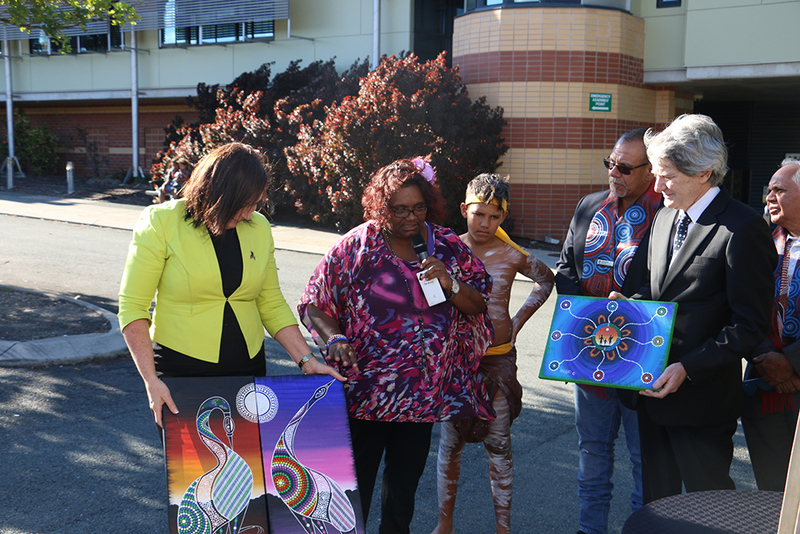 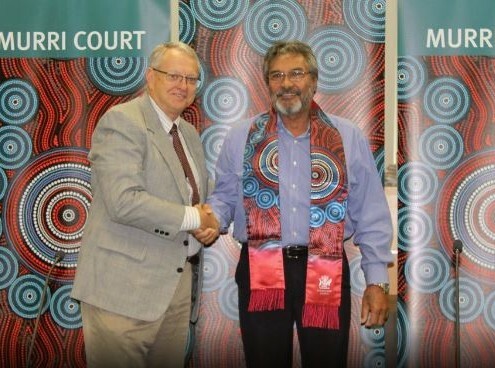 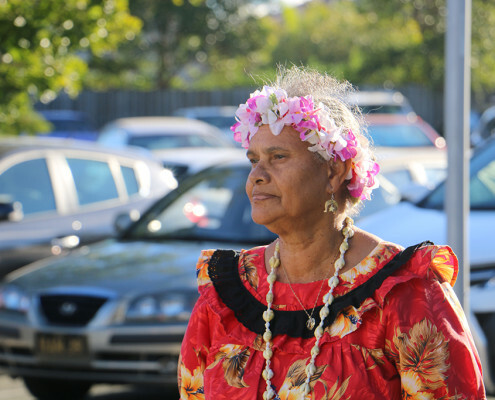 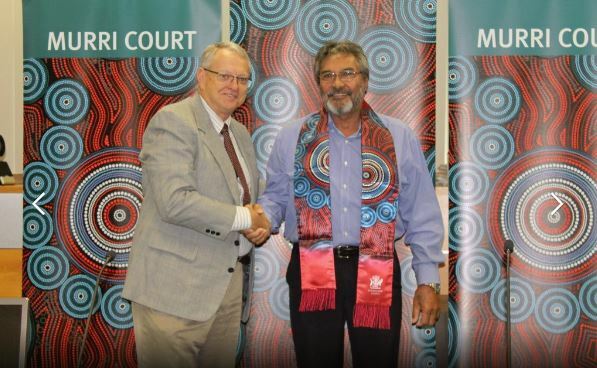 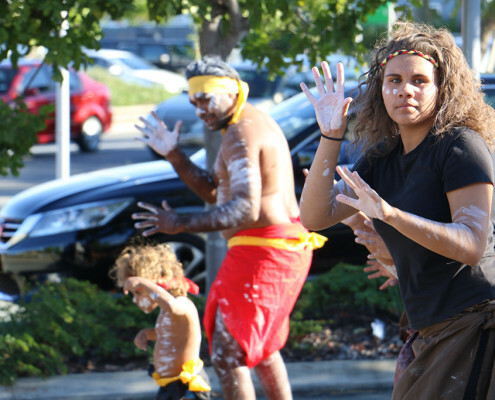 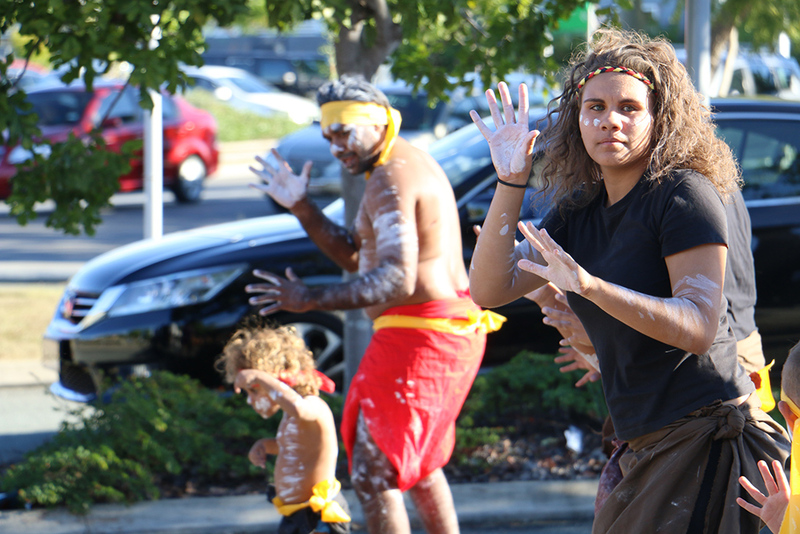 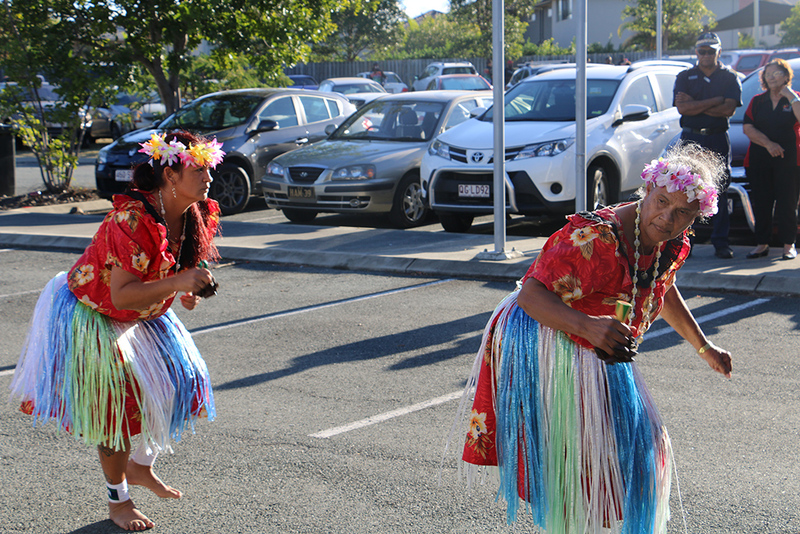 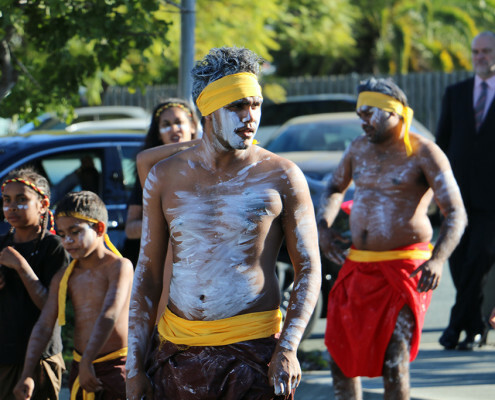 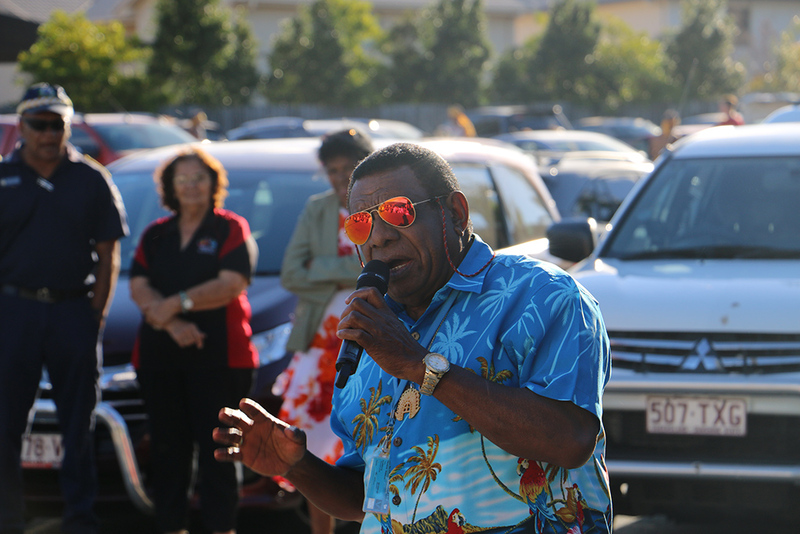 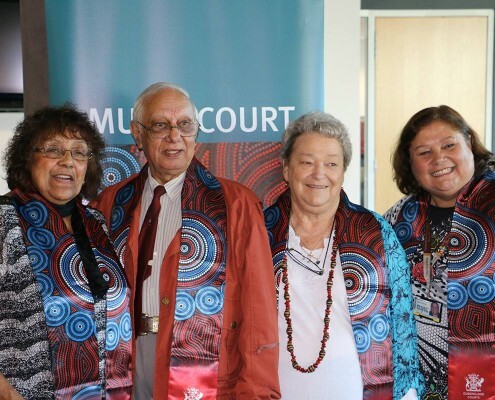 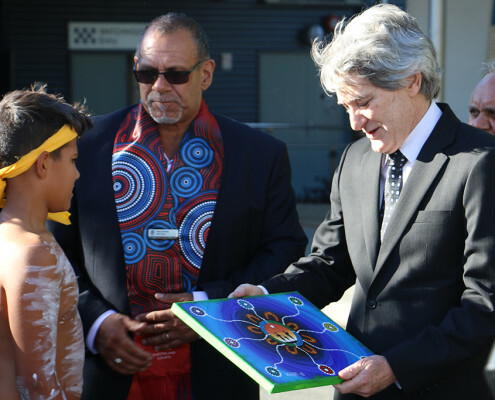 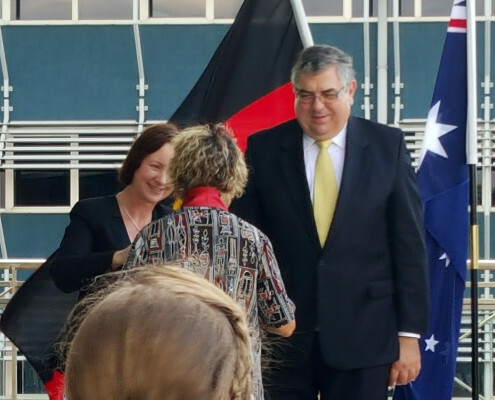 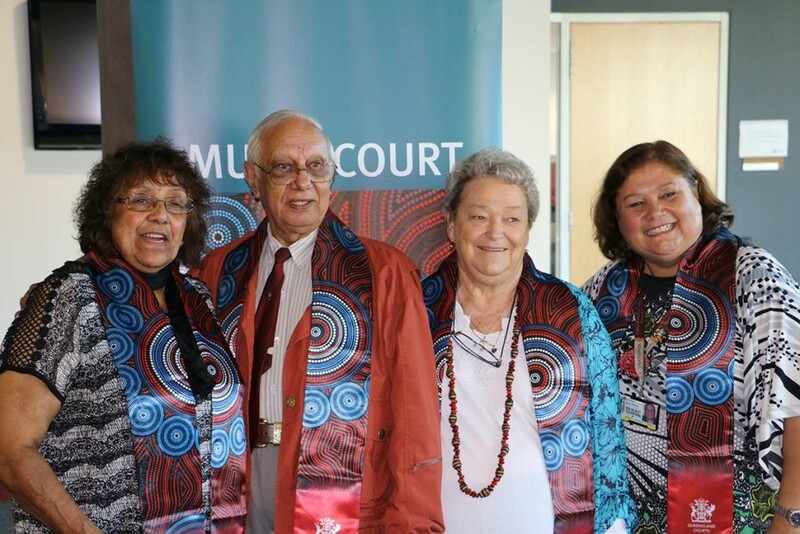 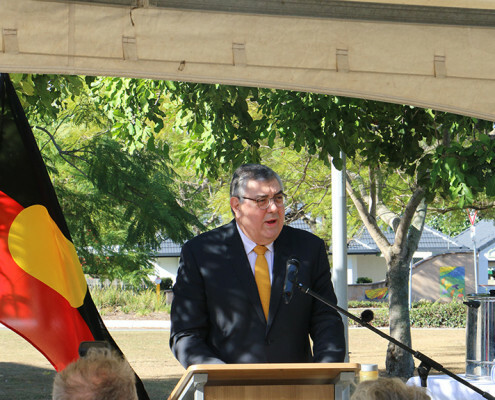 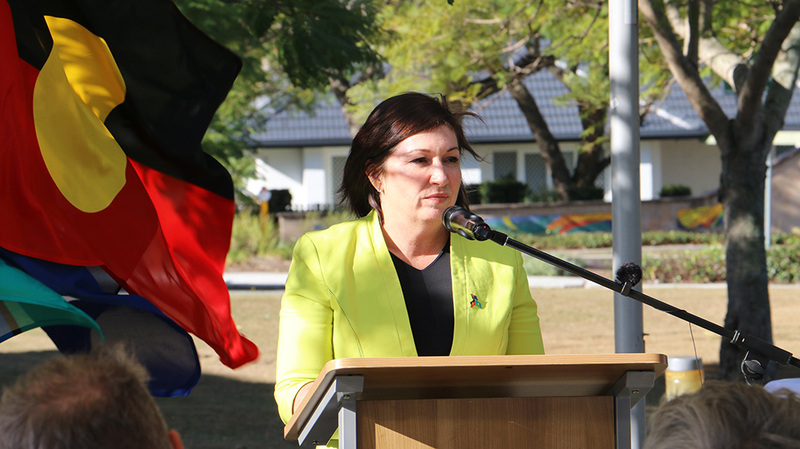 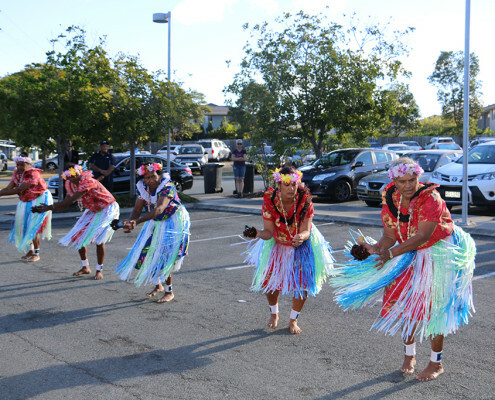 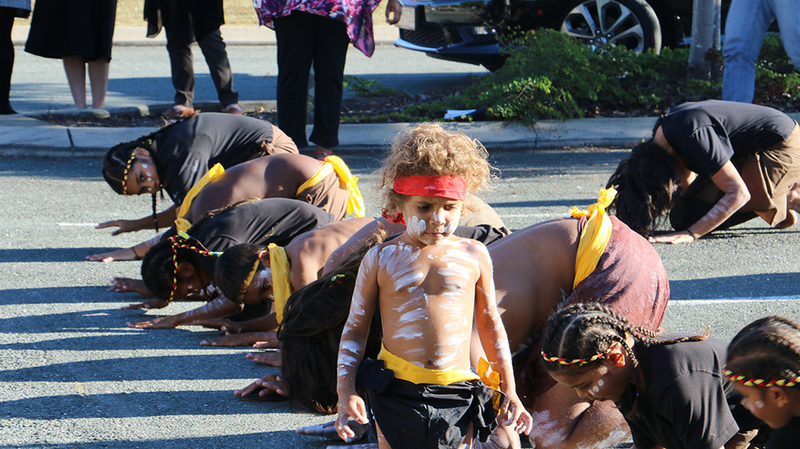 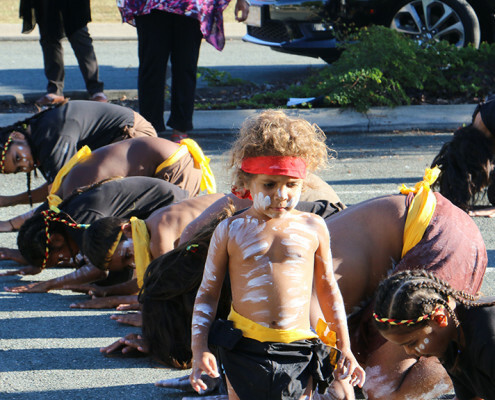 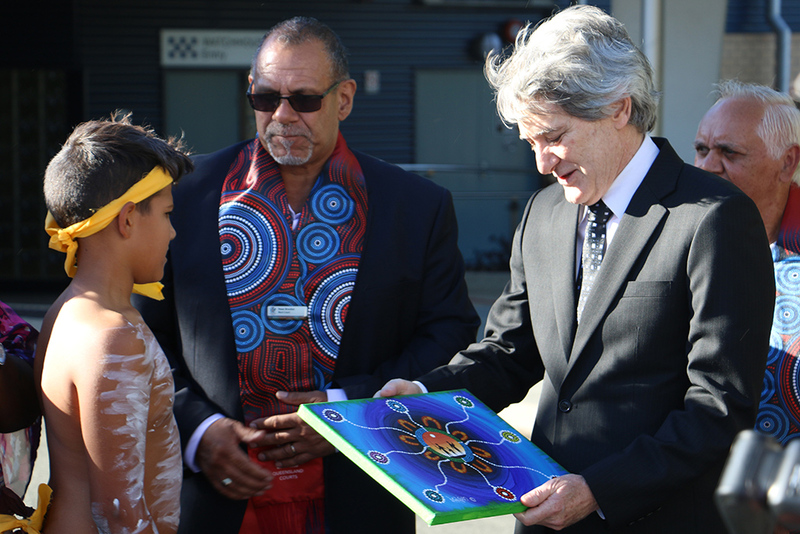 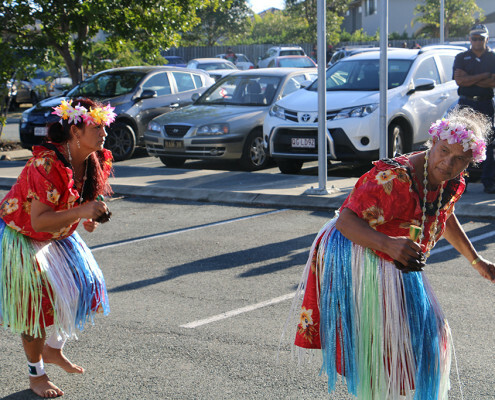 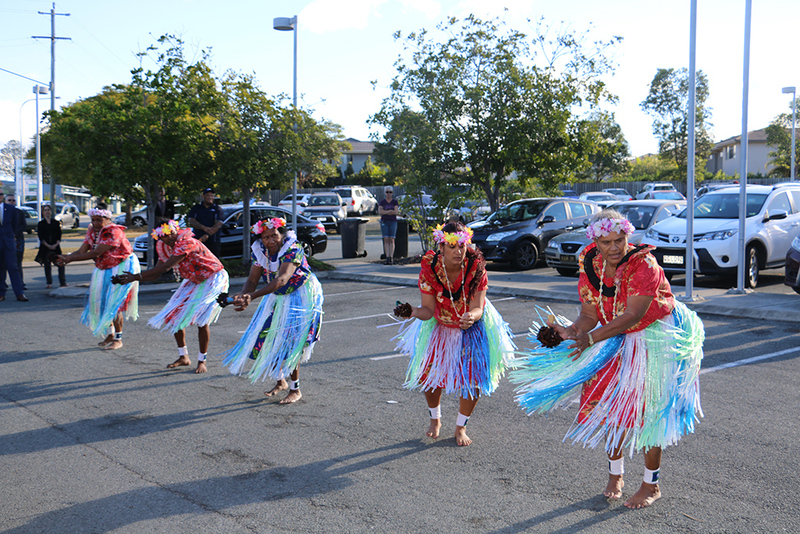 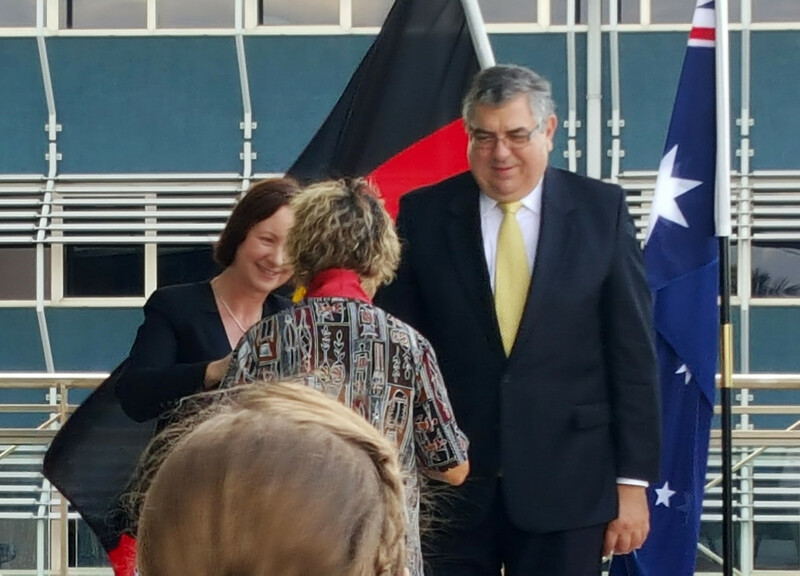 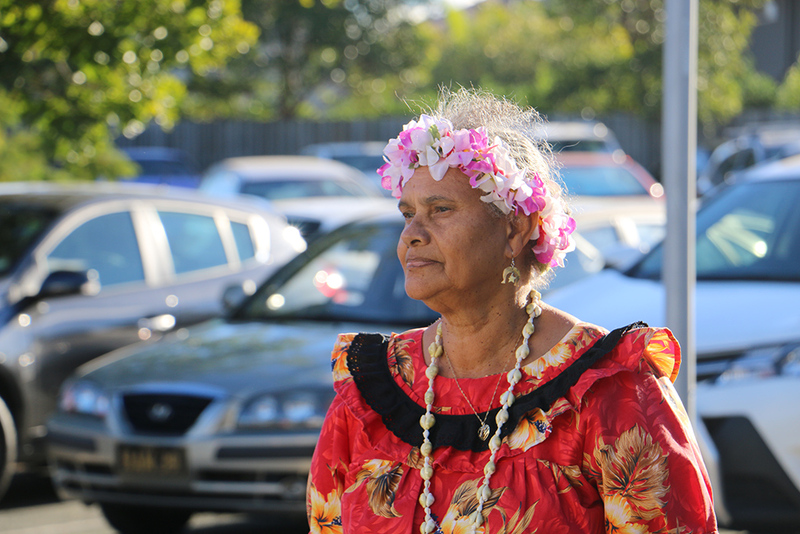 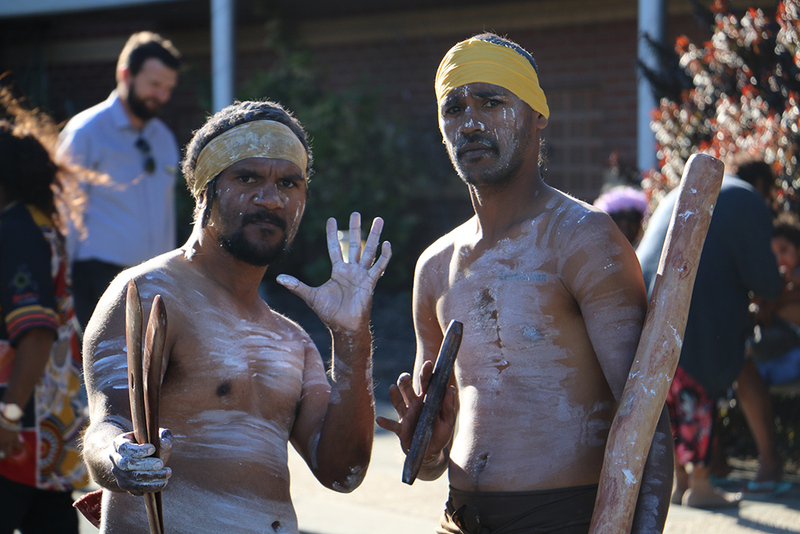 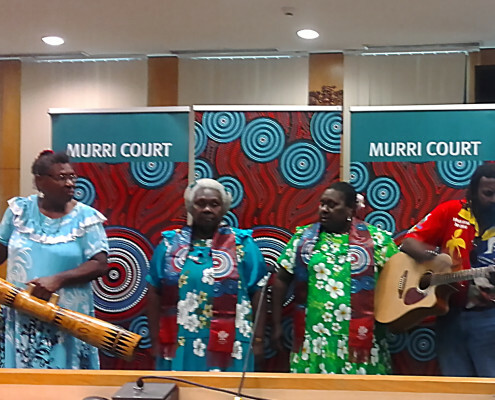 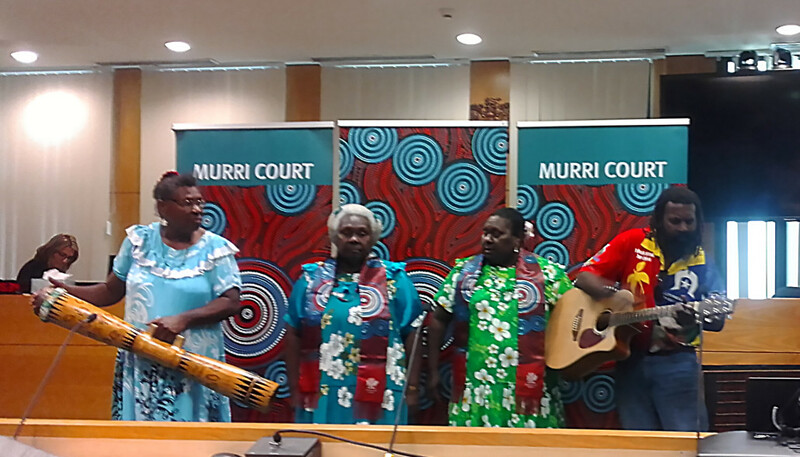 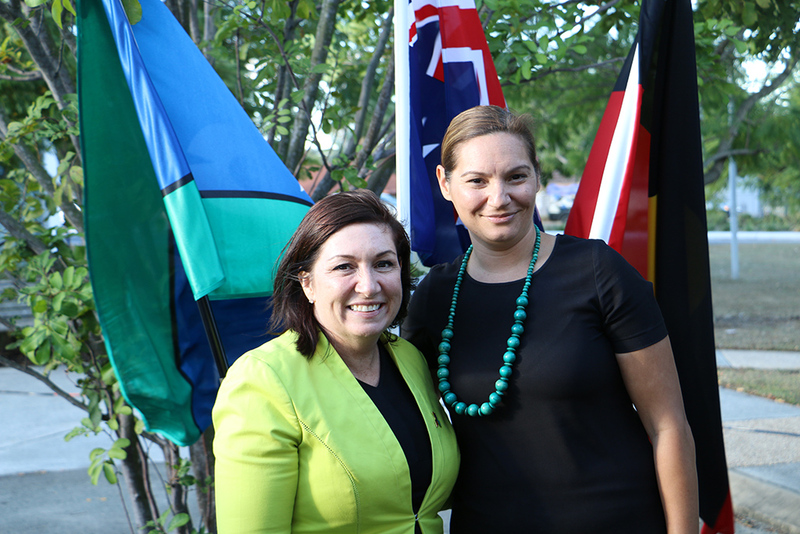 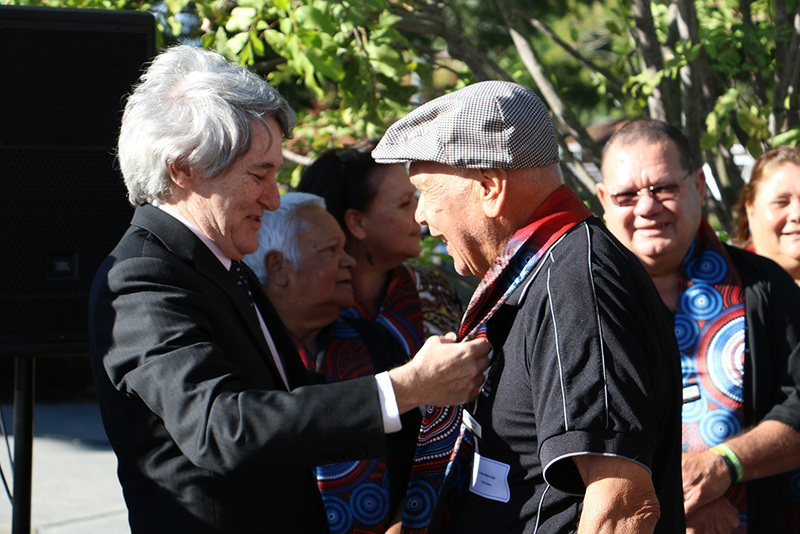 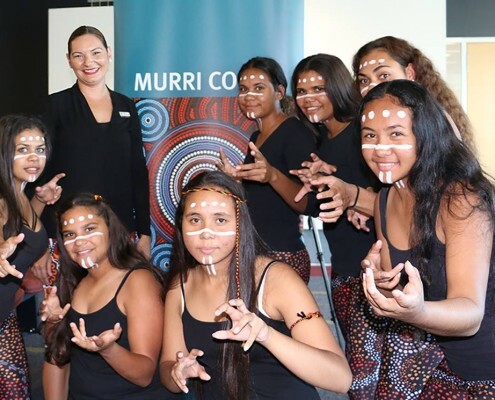 Murri Court has been reinstated in Mackay with the official launch taking place last Friday. 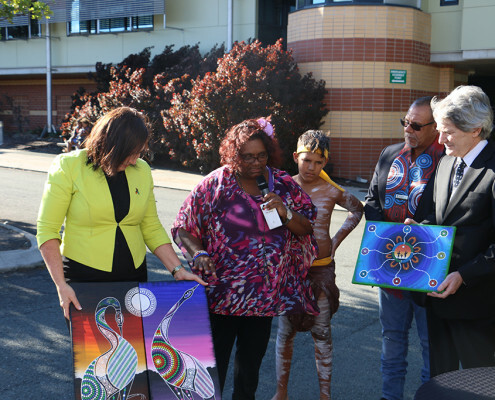 “A lot more of our Indigenous kids get into trouble, we just want to be there to help them and put them on the right track,” she said. 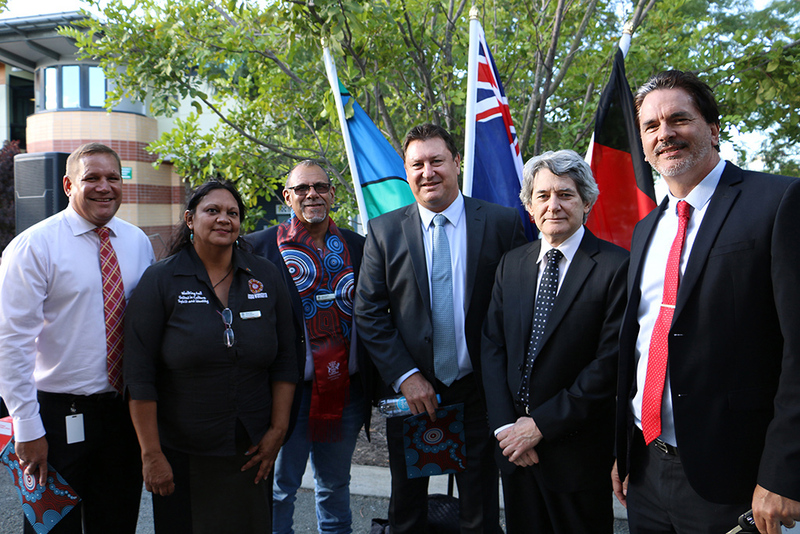 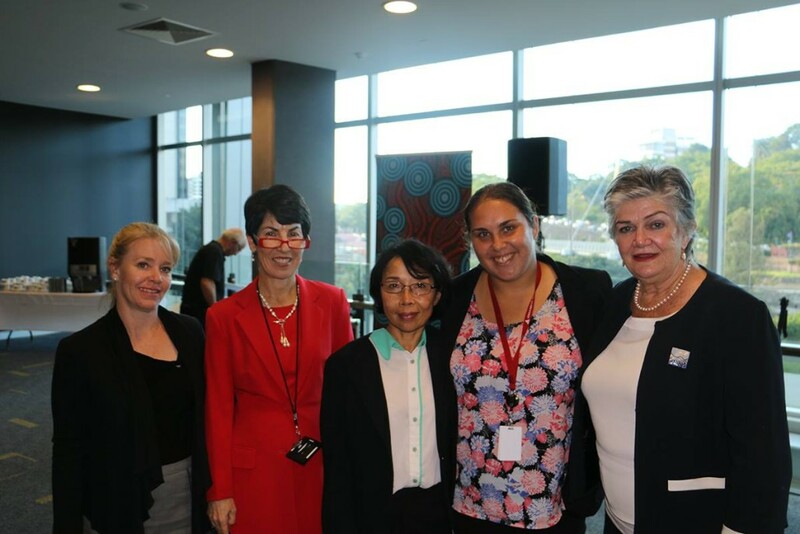 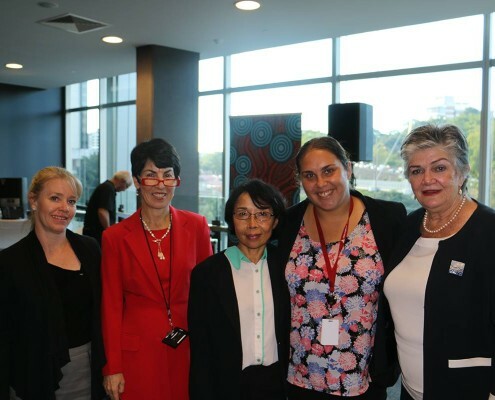 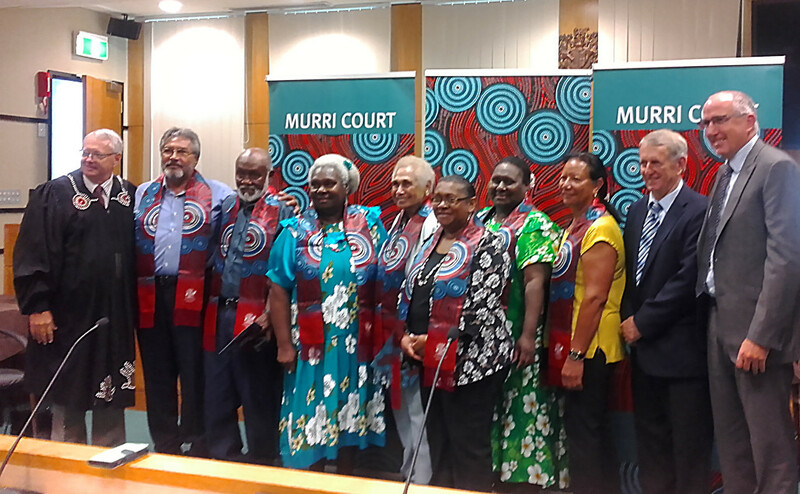 Murri Court aims to address the over-representation of our mob in the criminal justice system. 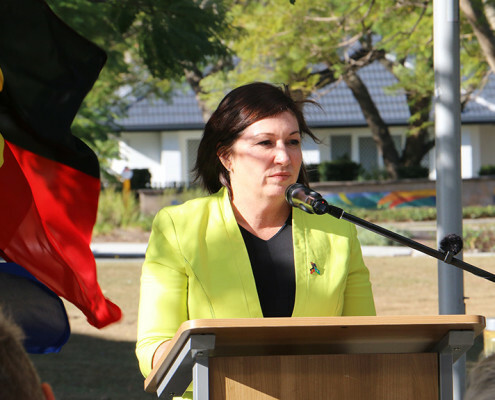 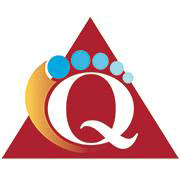 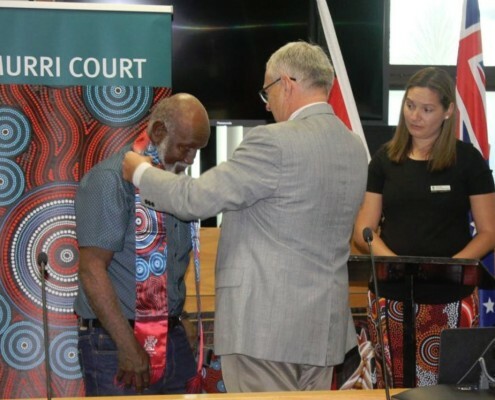 It focuses on rehabilitation through intervention and diversion, engages community and builds trust between Aboriginal and Torres Strait Islander people and the justice system. 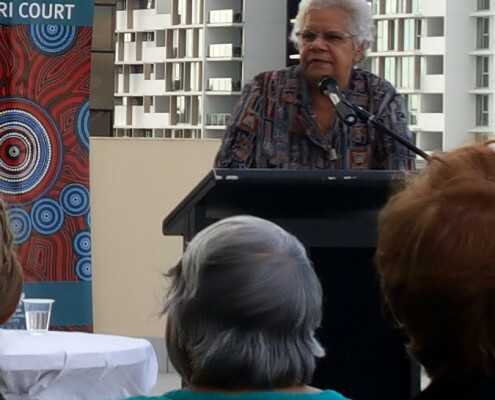 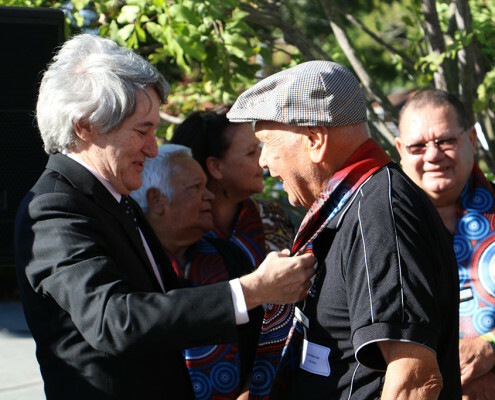 A great way to start National Reconciliation Week 2016 with the launch of Richlands Murri Court last Friday. 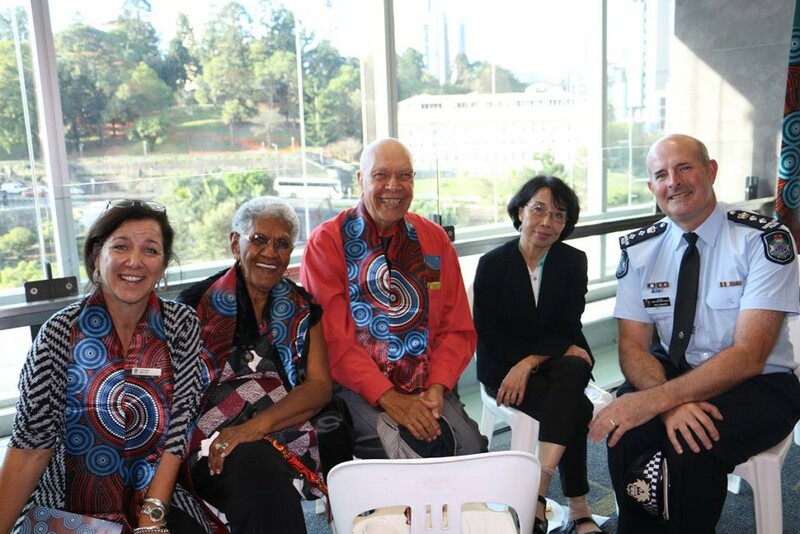 The spirit of reconciliation shone bright with local community and dignitaries from across the legal fraternity, police and government uniting in their commitment to fairness & justice for all. 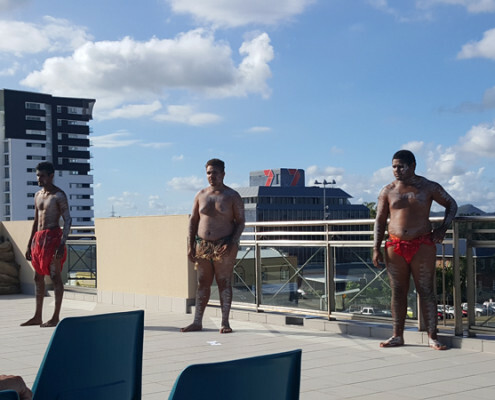 Local Aboriginal & Torres Strait Islander dancers entertained the large gathering with an amazing performance displaying their strong and continuing culture. 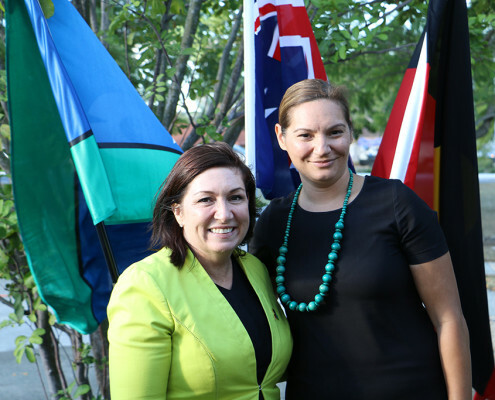 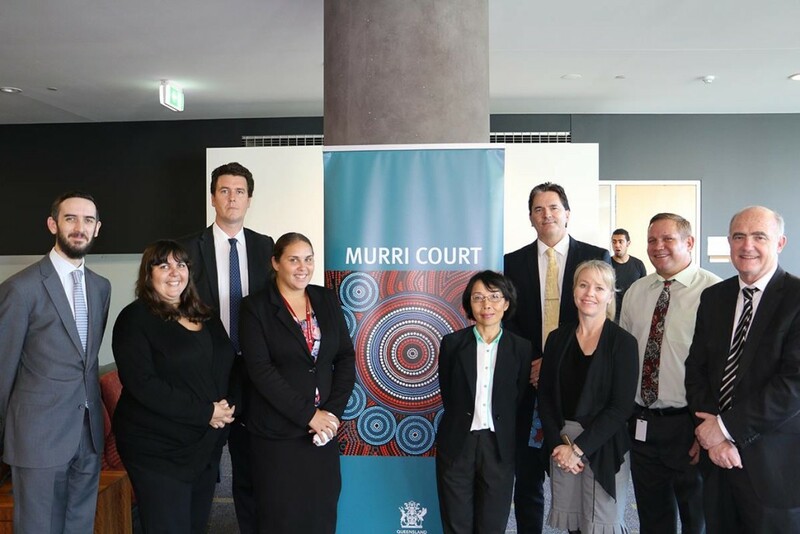 It was great to hear Leeanne Enoch MP and Chief Magistrate Judge Rinaudo give passionate speeches about the significance of Murri Court and reaffirm their commitment to specialist courts, diversionary programs and community led initiatives. 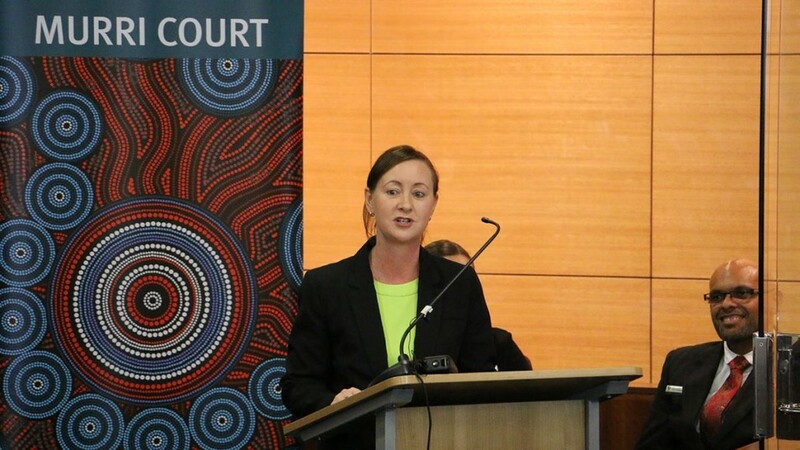 A key message was the recognition that a one size fits all approach to justice does not always work, and that the justice system must be flexible enough to respond to the specific needs of the most vulnerable in the community. 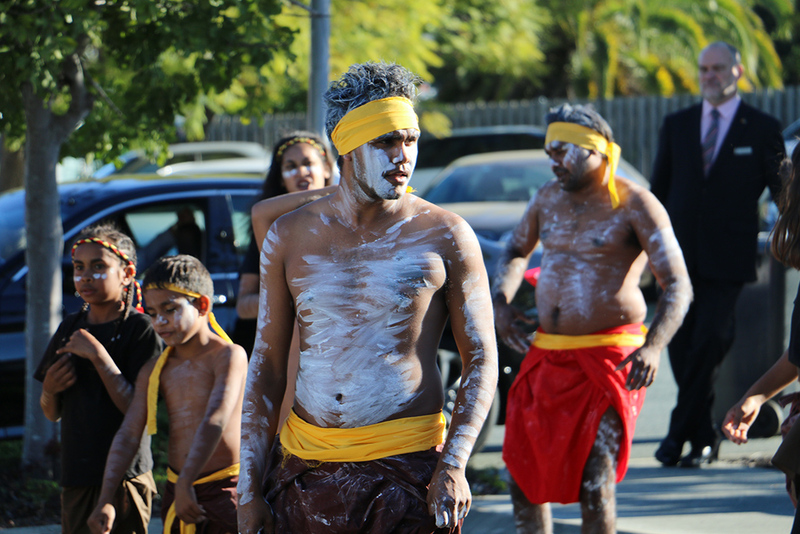 Another fantastic event bringing community together by Justice QLD. 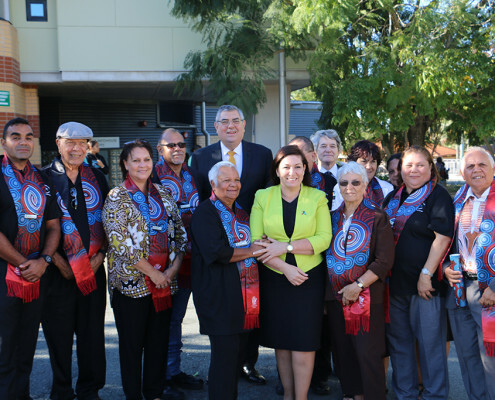 Congratulations to the local community and local justice group who fought so hard for the reinstatement of this important program. 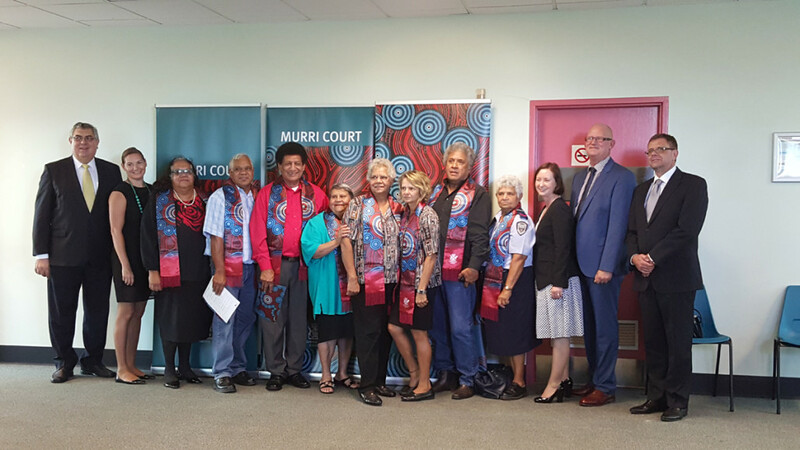 Many of the ATSILS team were present at the re-launch of the Murri Court in Brisbane this afternoon. 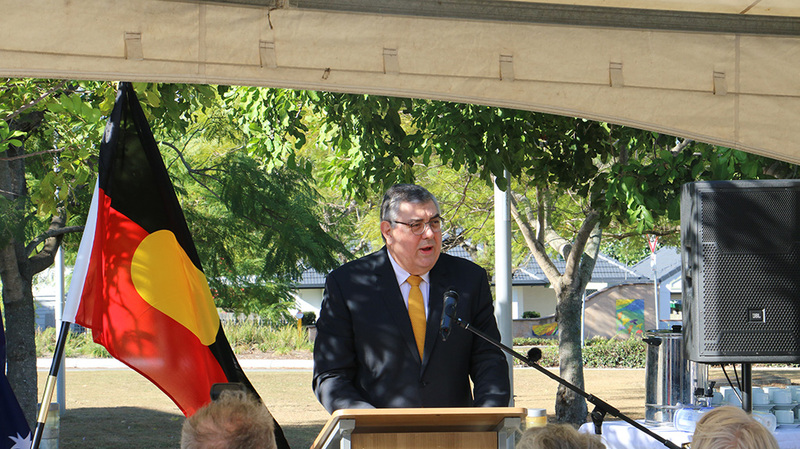 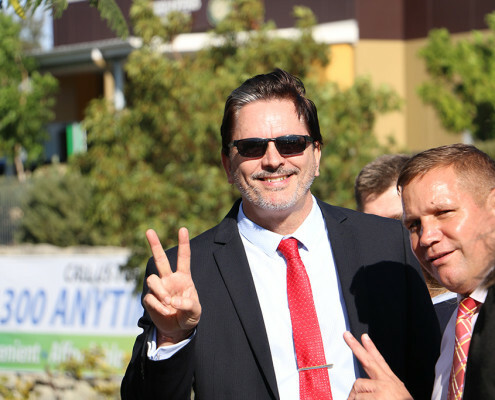 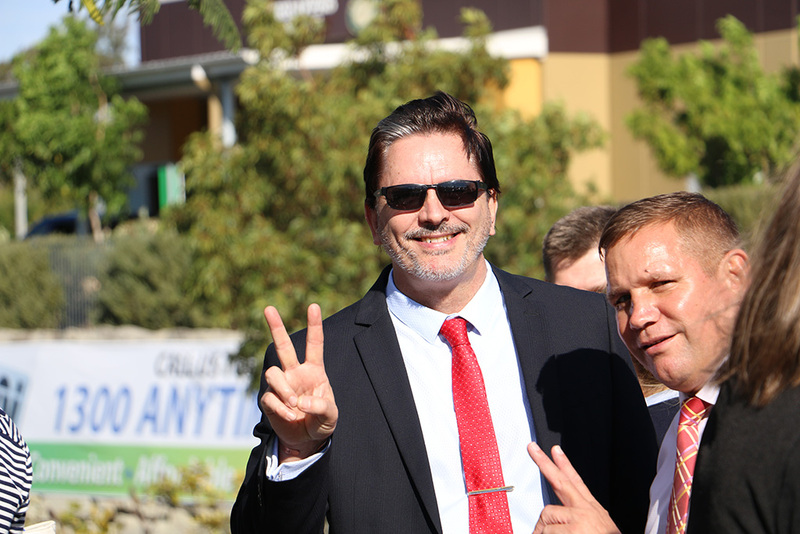 It was great atmosphere and held in the spirit of celebration and mutual respect. 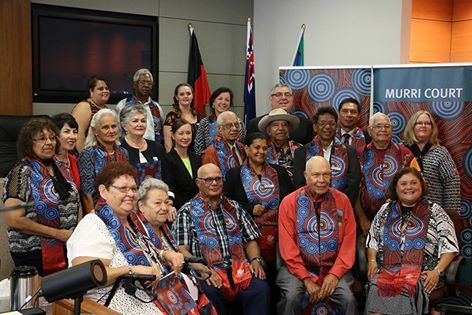 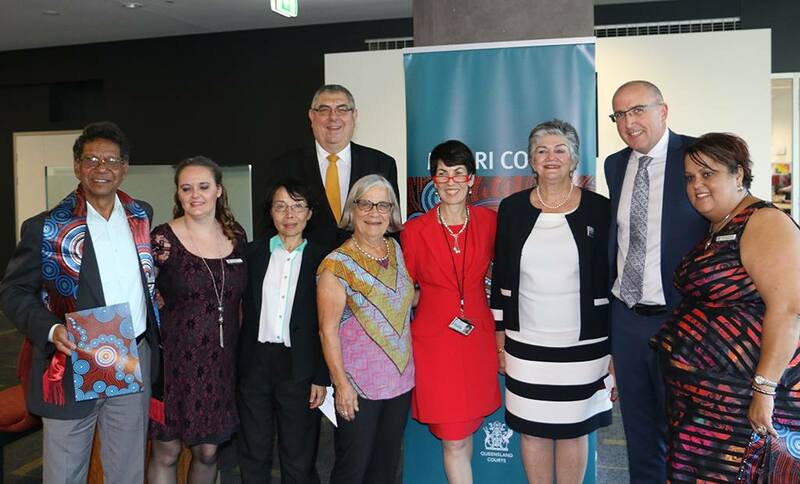 The ATSILS team mixed with many familiar faces and it was great to share the experience with elders and other dignitaries from government, community and across the legal fraternity. 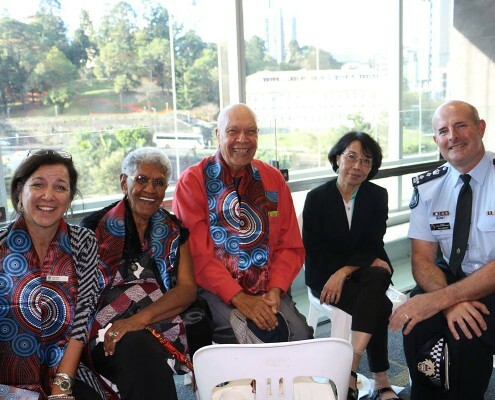 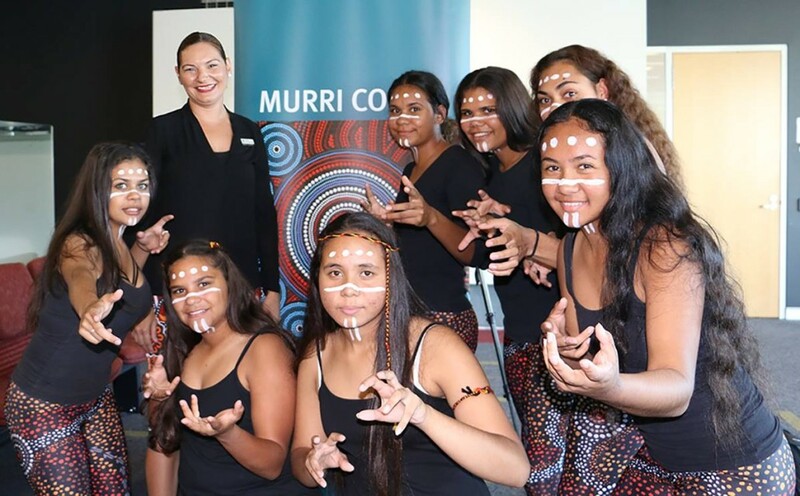 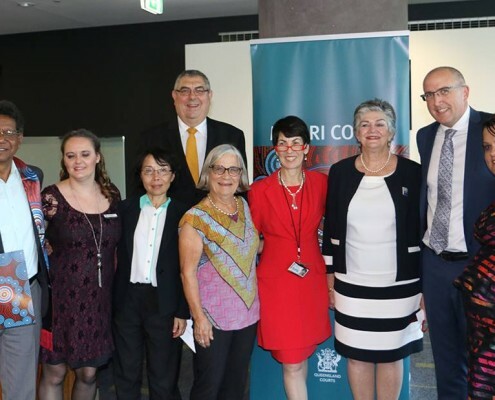 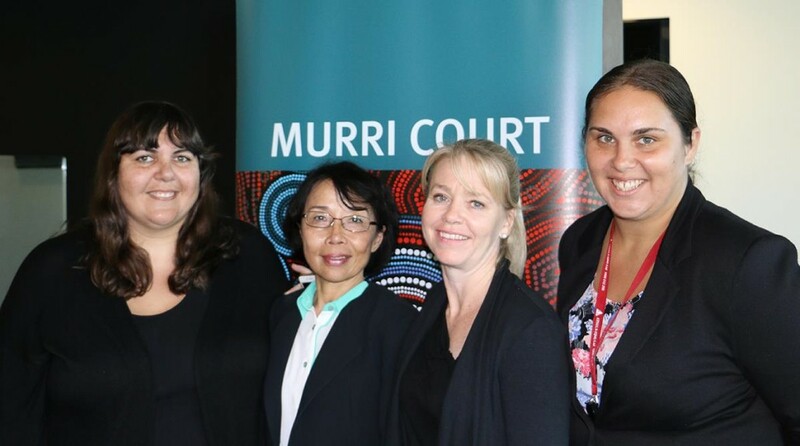 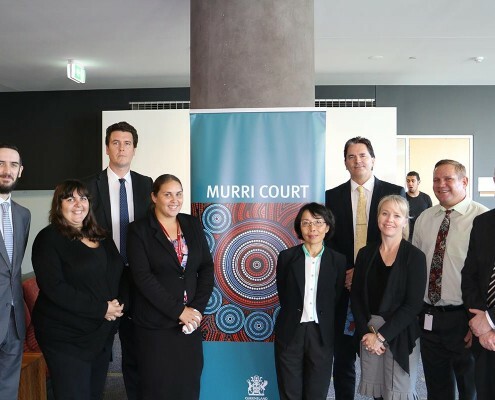 Murri Court is an important aspect in creating a more culturally responsive justice system and provides magistrates with the opportunity to use diversionary programs to enhance the rehabilitation of offenders. 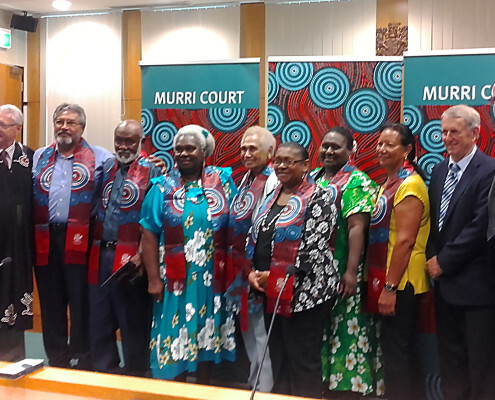 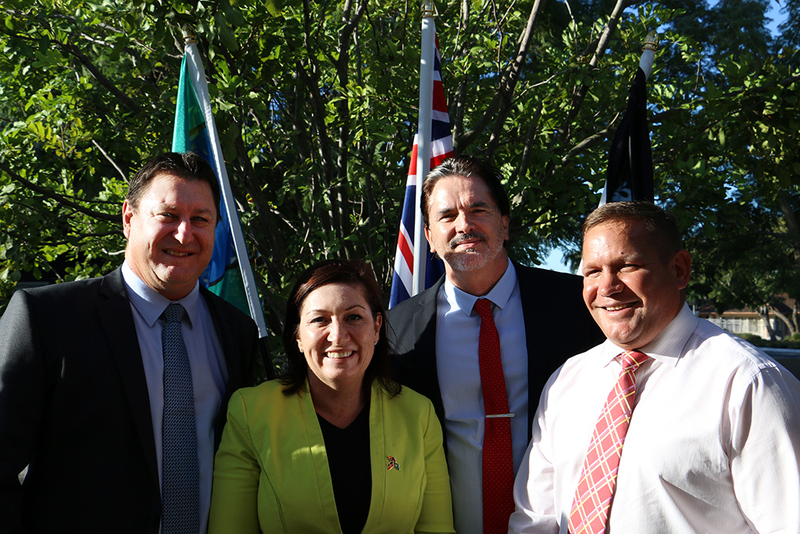 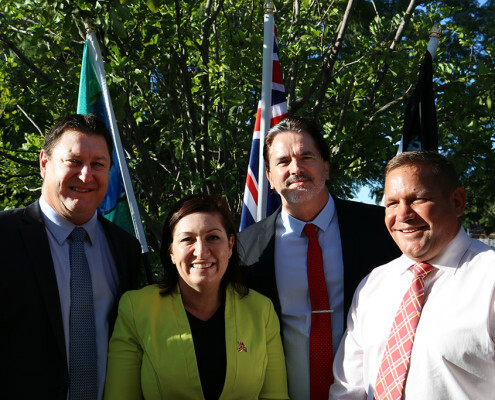 Justice alternatives such as Murri Court that engage local community are critical in addressing the over-representation of our people in the criminal justice system and we welcome its formal re-introduction across the state. 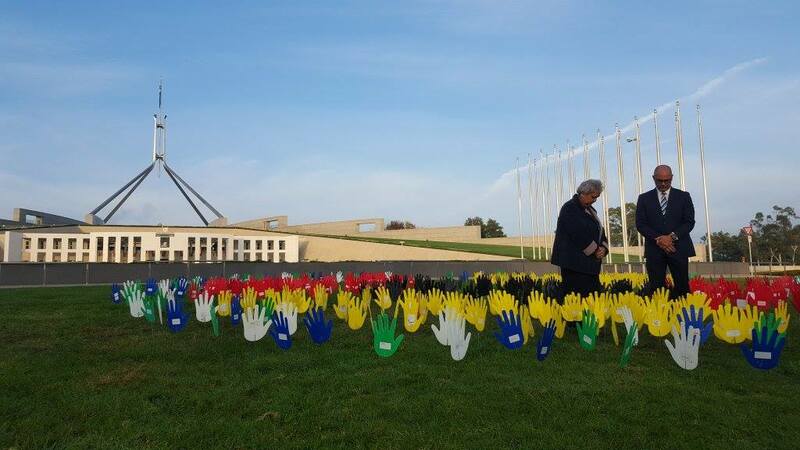 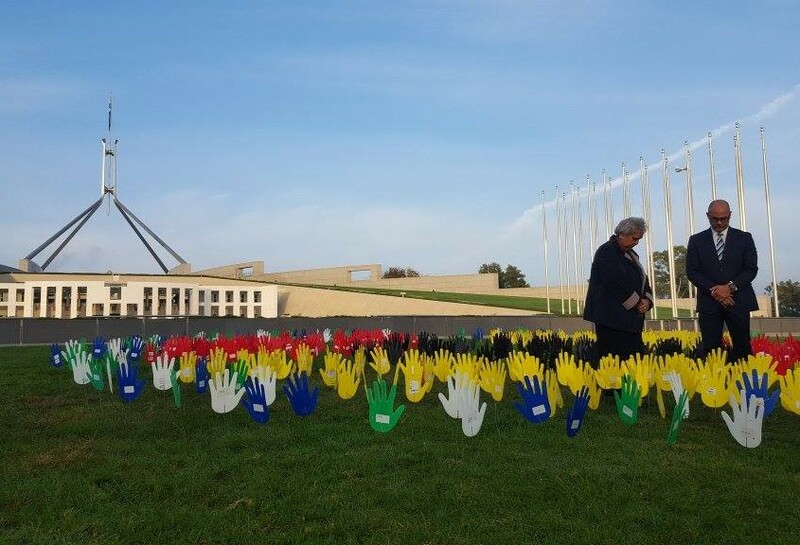 This morning ATSILS CEO Shane Duffy and Dr Jackie Huggins Co-Chairs of Change the Record Coalition are at Parliament House in Canberra commemorating lives lost and working for change. 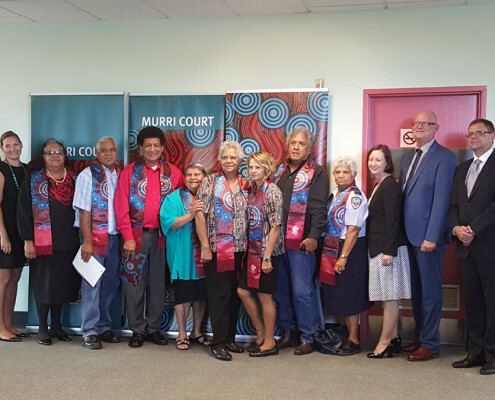 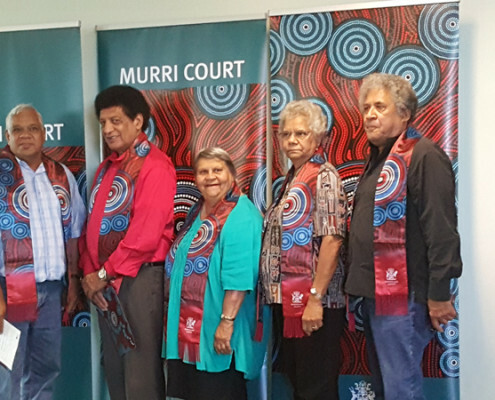 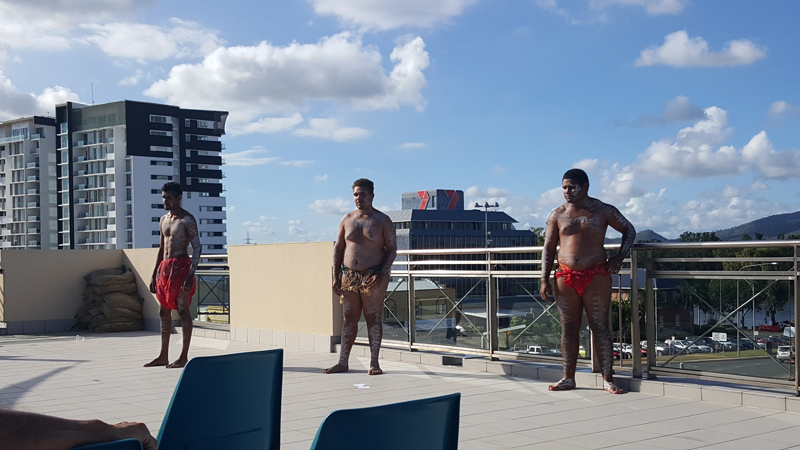 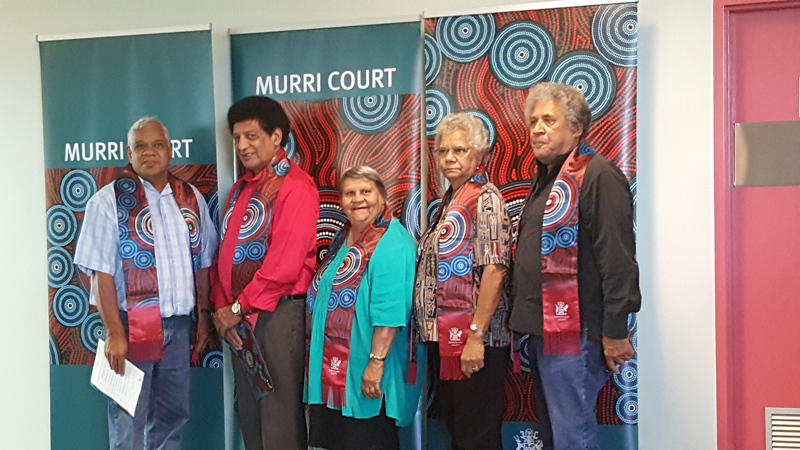 This week staff from our team in Rockhampton attended the official re-opening of the Murri Court – the first re-opening to occur in the State. 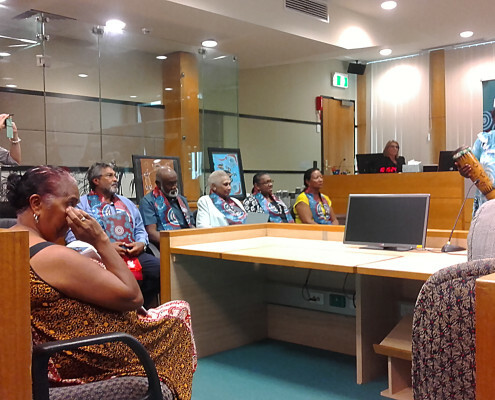 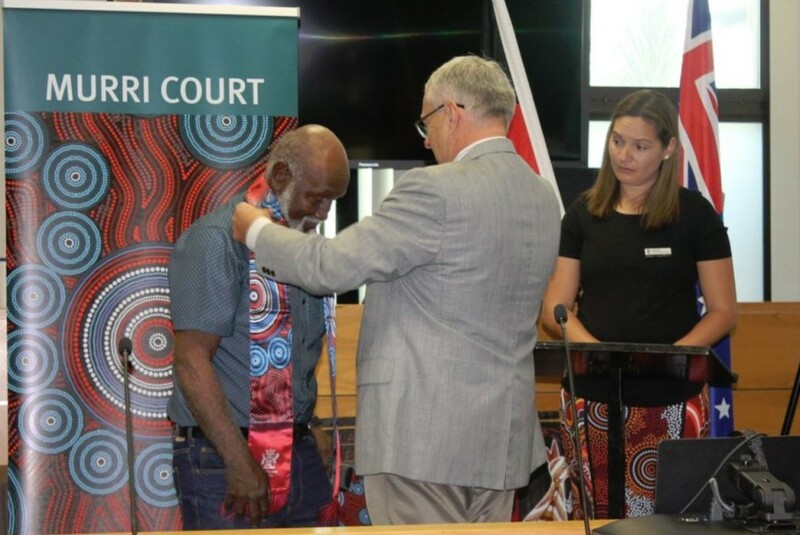 The opening ceremony was attended by a number of important dignitaries, including the Attorney-General, the Chief Judge of the District Court, the Chief Magistrate and local Elders (just to name a few). 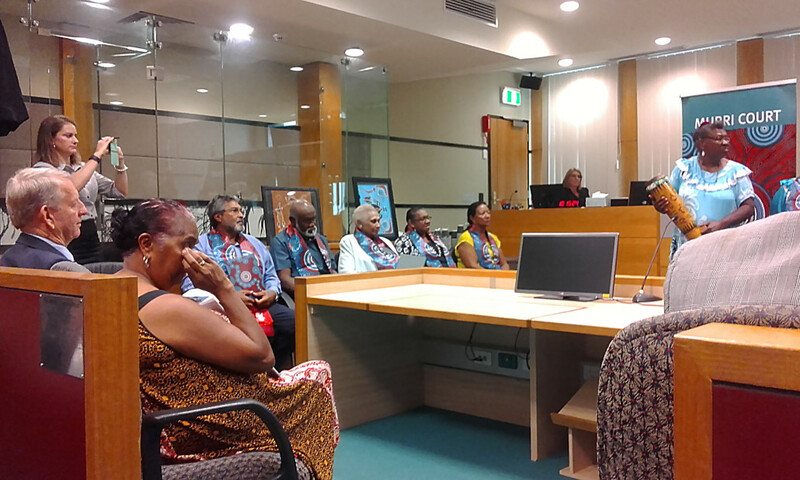 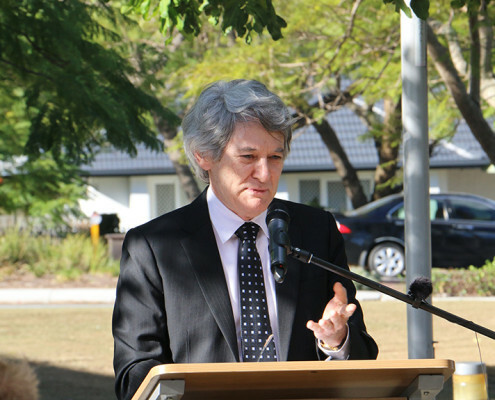 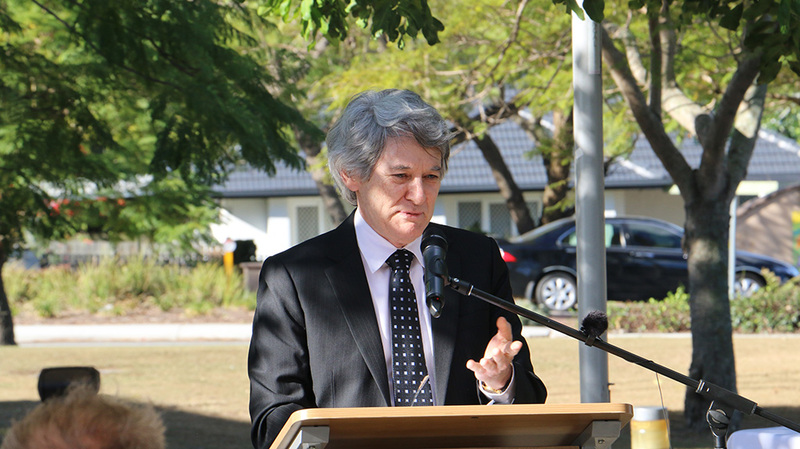 A number of speeches were made to commemorate the occasion and our dedicated team in Rocky were acknowledged by the Coordinating Magistrate (Mr Press) in his speech. 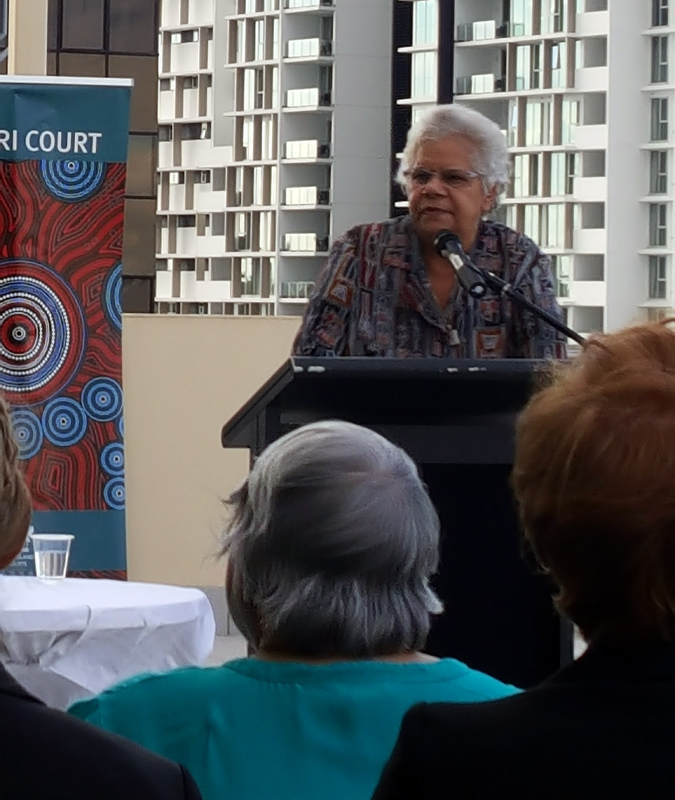 He spoke about the hard work ATSILS does and made particular mention of Tammy House our Court Support Officer in the region. 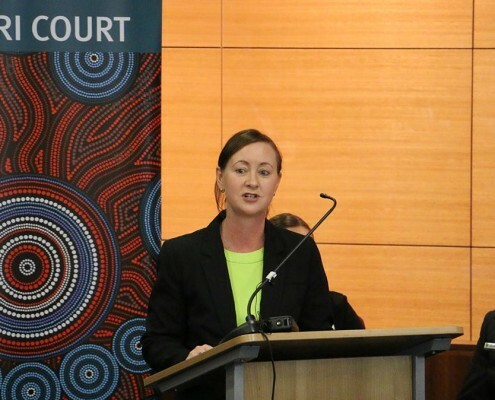 Magistrate Press indicated that he could not imagine how the Court would function without Tammy’s invaluable assistance, particularly helping our clients to properly understand their charges and give instructions. 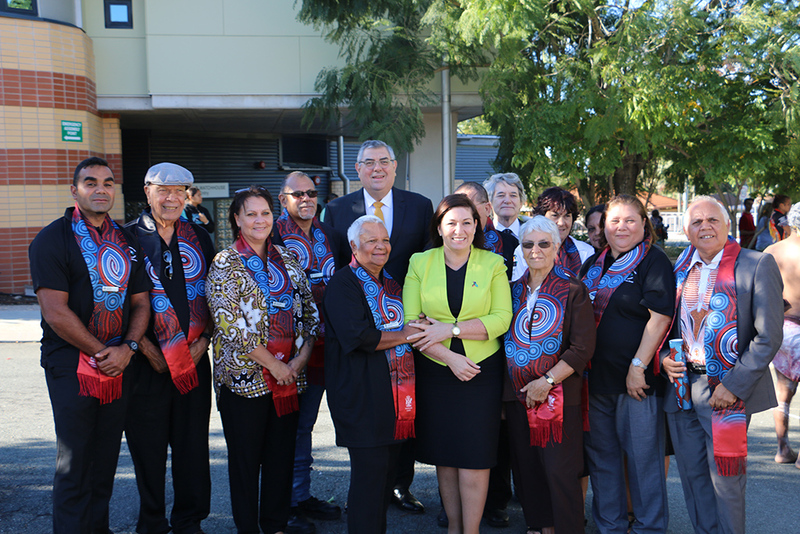 Great to see this culturally responsive justice alternative re-established and well done to the team in Rocky.